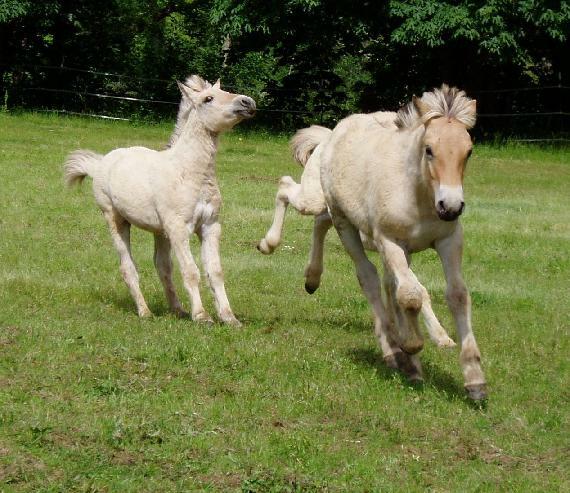 The qualities that closely identify the horses referred to as Fjord breeds are mostly qualities that embrace being strong and sweet. They are considered strong, robust, and hardy all at the same time. Commonly used as riding horse, as well as for harness work, you can see them traveling as packs and working on farms. One can locate the breed in Oslo, Estonia, Latvia, Lithuania, and Finland. Fjord horses bode a gentle and eager-to-please temperament. Overall, they can easily be utilized as riding horses, even for little ones. They make training very simple as they can adapt to any surrounding rather quickly and can also be taught a number of skills with ease. They do well around other pets and other horses. 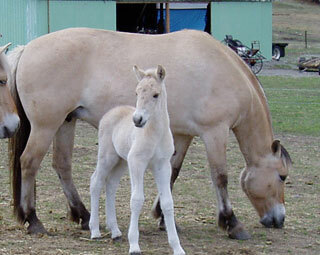 The Fjord horse is extremely unique in their appearance. They stand at around fourteen hands in full grown size. Additionally, they have a refined head and a very defined wither. A full coat of fur that is much thicker than other horse breeds and their very distinctive markings makes this style stand out. Some may have a line that spreads from the head to the rear of their manes with a black coating on it to easily identify which horse it may be. Taking care of Fjord horses is rather easy. This type of breed can become extremely independent with very little effort at all. They can find food on their own and also roam for miles without any disruption or need for beaks. No major health issues have been reported on this particular breed either. 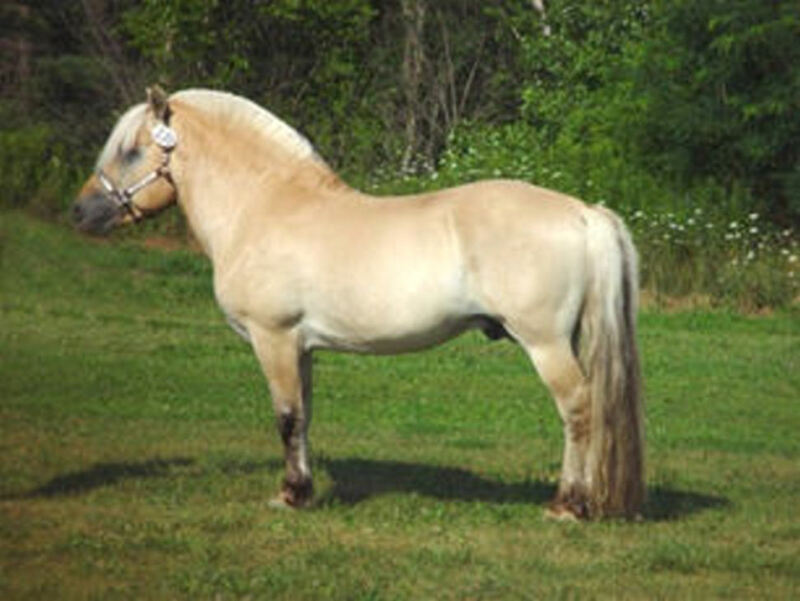 The Fjord breed derives from Norway. They are considered one of the finest and eldest breeds in existence today. Generally, most confuse them with the Przewalski’s Horse, and while they may be similar, they have sixty four chromosomes versus the more common sixty six. 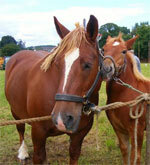 Experts have agreed that the majority of these horses have come over to Norway as a result of shipping from places such as Sweden and Denmark. Some researchers have claimedthat they were actually discovered since the ice ages. Said to have been domesticated over some three thousand years, this particular breed is derived from a set of horses that were shipped across the ocean. They are always bred in the same color, a dun shade of fur, to make it easier to identify them. Some have very distinctive markings on them, which you will see on virtually every single Fjord in some nature, making them even more unique.